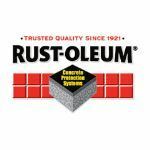 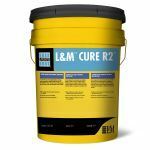 Description: 1100 water-based concrete curing compound is formulated from hydrocarbon resins and may be used on interior, exterior, vertical, and horizontal concrete surfaces. 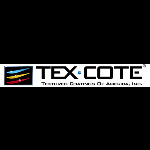 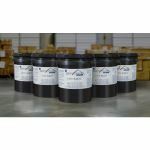 Description: XL 70 ® C BRIDGE COTE ® , is a heavy-bodied, heavy duty, fine textured coating formulated with interlocking pigments and aggregates dispersed in a high polymeric based organic resin system. 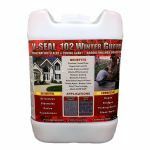 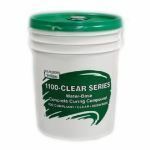 Description: W-1000 is a water-base modified acrylic co-polymer emulsion that doubles as a membrane forming curing compound and a long-lasting sealer, especially formulated for architectural applications. 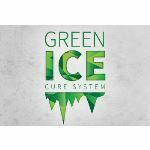 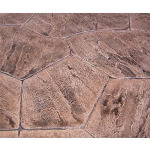 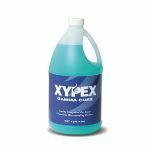 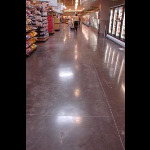 Description: The GreenIce Cure System ™ provides a cure and finish for concrete which stops moisture related deterioration issues and other moisture problems.